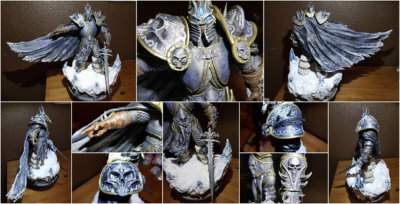 Herb comes from Taiwan and is passionate about digital sculpture, plastic model kits and digital painting. Between his hobbies, he manages to hold a job of toy/ collectable designer/manufacturer and that of a product designer. 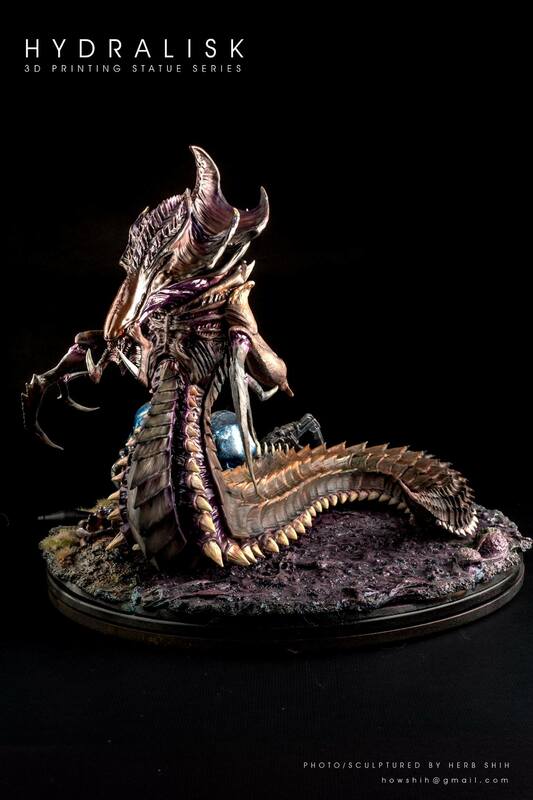 Herb is the guy that modelled and painted the StarCraft Hydralisk 3D printing figurine. We decided to get in touch with him and learn more about him. Herb gives the impression of an easy-going and down-to-earth guy. And he really is. During our back and forth communication for the interview, Herb always was there, answering all and any of our questions, sending pictures and contributing with additional info and material so that the interview was a success. We engaged him in an open conversation and here’s what we found out about him. When was the moment that you understood that you want to pursue 3D modelling and 3D printing and why? I did a lot of clay sculpture and plastic thing when I was a student, and that made my house a messy place. That’s the reason I started thinking about a cleaner and quicker way for sculpting and the solution was 3D printing of course. Do you remember the first thing you 3D printed? Do you still have it in your collection? Yeah, I do. It was a school project. I majored in industrial design, I used 3D printing (we called it RP that time) to make my design project, it’s a concept watercraft design. 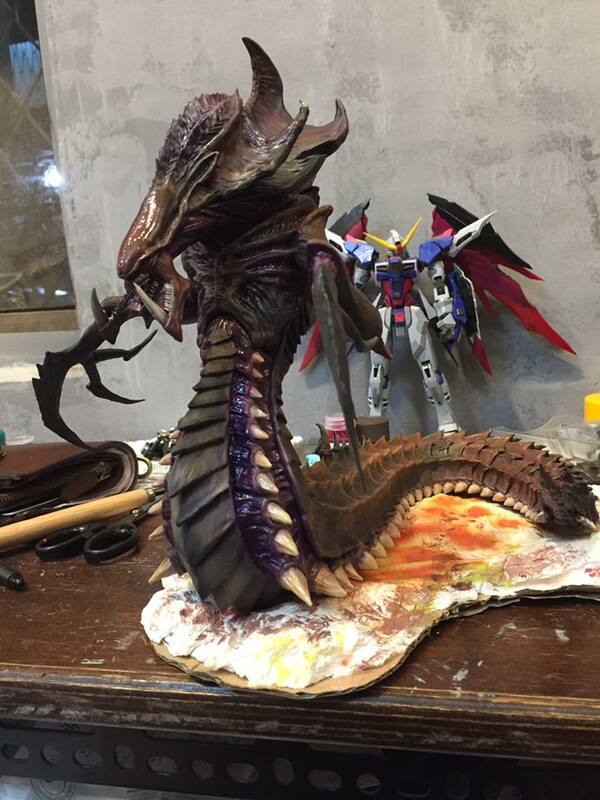 What made you decide to replicate StarCraft Hydralisk figurine? Do you consider yourself a fan of the video game or is it because you thought that the video game unit had a wide fan base? Just as I mentioned, I did a lot of clay sculpture years ago and Hydralisk was an unfinished project. I just wanted to finish the project and as long as I acquired new skills, I decided I might put them to some work. And yes, I am a fan of StarCraft 2, that’s why I made this in the first place. 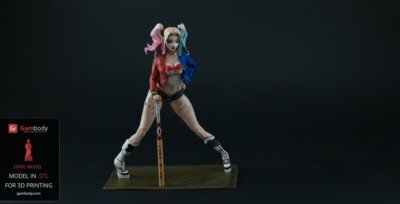 How long did it take you to model it and what did you take as a reference to create the model for 3D printing? Can’t tell, I do 3D modelling in my spare time. Maybe 50 hrs + per project. I will google the pictures or use Pinterest to set up my Ref board. Some illustrations, Game CG, real-life creatures…etc. depends on what I’m modelling. Are there any other StarCraft 3D miniatures you are working on now? 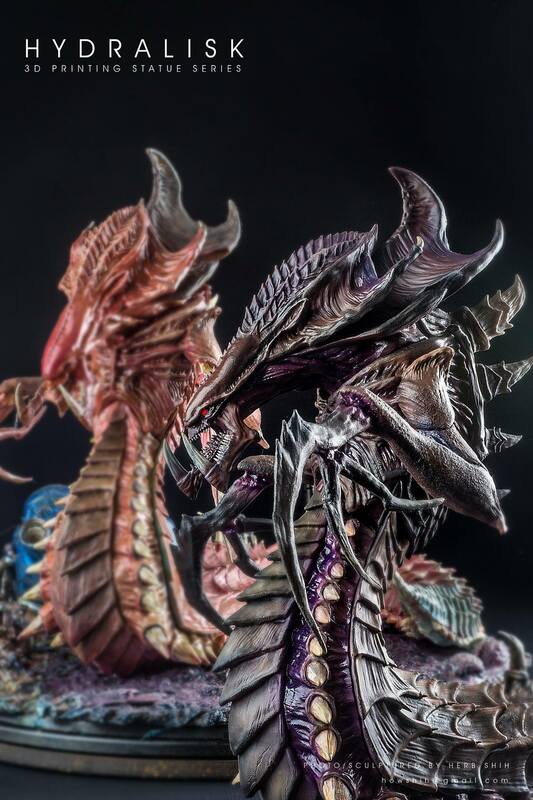 Now, let’s talk about your experience of printing Hydralisk miniature? Our readers are curious to know the 3D printer and the material you used. My friend helped me print it. I’m not so familiar with printers. He uses an SLA printer. Tell us about your whole experience, from creating the digital file to holding the physical 3D printed figurine in your hand. What was it like to see it in real life? Have your expectations been met? To complete the 3D file was the hardest part of the whole process. I spent a lot of time to arrange parting issues; try to make it reasonable and seamless after assembly. It took a lot of time and much 3D printing test (shirked size of course) to check the assembling issue. And I was worried that the printer wouldn’t be good enough to print all the detail that I made, so there was a lot of print testing as well. We saw that you already shared pictures with the painted Hydralisk on Facebook. That is some crazy painted model you have. What painting techniques did you use? Normal airbrushing, with many years of experience. Were there any special painting materials and tools involved? What type of paints did you use? I use normal model paints made in Japan and use an airbrush to paint on. Before starting selling your files at Gambody, what did you know about the marketplace? Was there a particular model or news in the social media that made you pay closer attention to the marketplace? No, I had no idea about any marketplace. I just Googled the 3D file marketplace and found Gambody. I’m happy with our partnership. What are your plans for the future and do they involve 3D modeling something out of the ordinary? 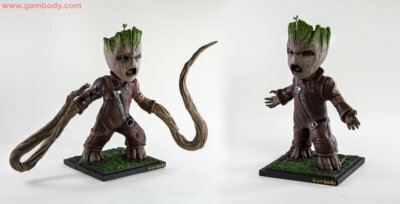 I am now on the pursuit of doing some collectible statues, and I’ll do my best to make them better than the handmade ones. 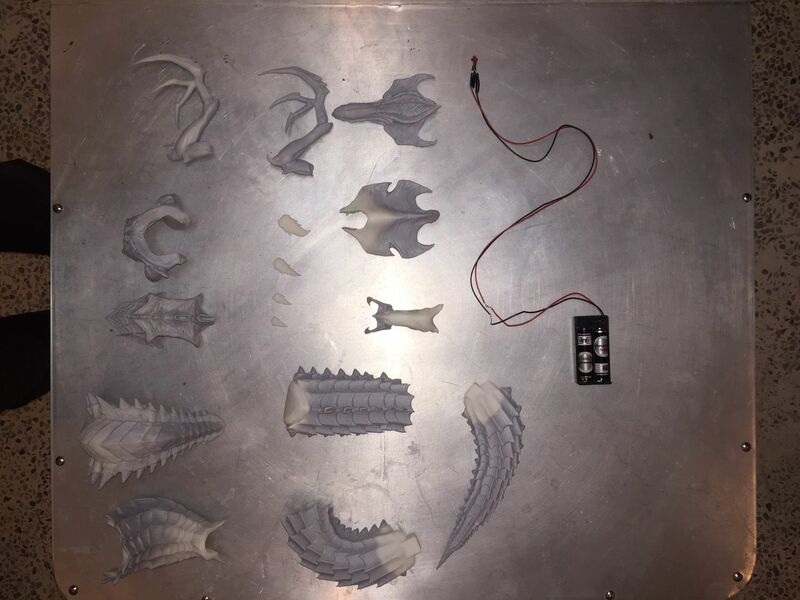 What would your advice be for those who are willing to step into the 3D modeling and 3D printing game? Do some creative thinking, not just print out from the file. 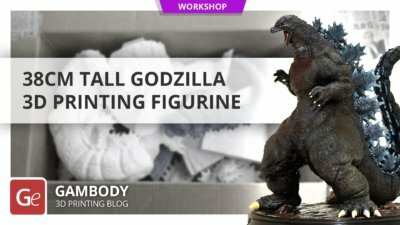 If you are interested in finding out more about Gambody 3D printing marketplace authors and the cool 3D printing projects that are printed from the files available here, subscribe to our newsletter or come by often to be up to date with the news from the world of DIY and hobby 3D printing. Until the next time!